Boyd Bros Concrete is an authorized Praxair depot. 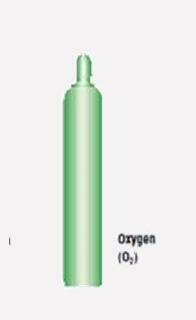 We carry an assortment of Oxygen, Acetylene, Argon, Auto-weld and Mig Mix Gold gases, in a number of canister sizes. For registered Praxair customers we have a canister swap out program, however, smaller canisters sizes marked with ‘C.O.P.’ are considered Customer Owned Property and do not require Praxair registration. Typically used for cutting, welding and melting metals. 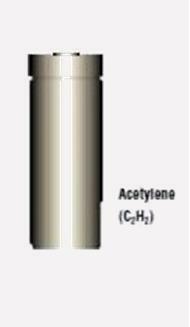 The gas is capable of generating temperatures of 2800 C and 3000 C. This is required for oxy-hydrogen and oxy-acetylene blow torches. StarGold™ argon (Ar) and carbon dioxide (CO2) Praxair blends are versatile mixtures for welding carbon, low-alloy and some stainless steels. By increasing the CO2 content, you can increase weld penetration and the bead wetting characteristics. Ar and CO2 blends can be used to join a wide range of material thicknesses using a variety of metal transfer modes. Mig Mix Gold™ blend is manufactured with precision and as a result provides top-quality welds. It’s designed for welding carbon and low alloy steel. 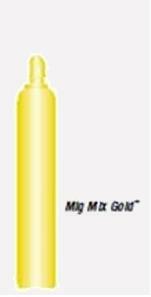 Mig Mix Gold is made to meet your specific GMAW application needs even under the most demanding conditions. 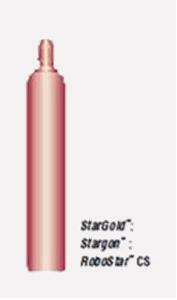 This blend offers increased heat input when compared to StarGold™ blends, which in turn provides a wider, more fluid weld puddle in short-circuit and spray transfer.